OMG did this year go by fast or what! I almost can't believe we are already at the end of summer. I really don't feel like I did much this summer. BUT looking at the bright side, I STARTED THIS LOVELY BLOG that I am so excited about and I love very much! Moving into September, I have some skincare priorities/goals. I believe goals are set to improve whatever we feel needs to be worked on. I have made a list of priorities for this month that I hope will become habits. I'm sure you know, a goal without a plan is just a mere wish, so Im going to be wiser and set smart, realistic goals for this month. 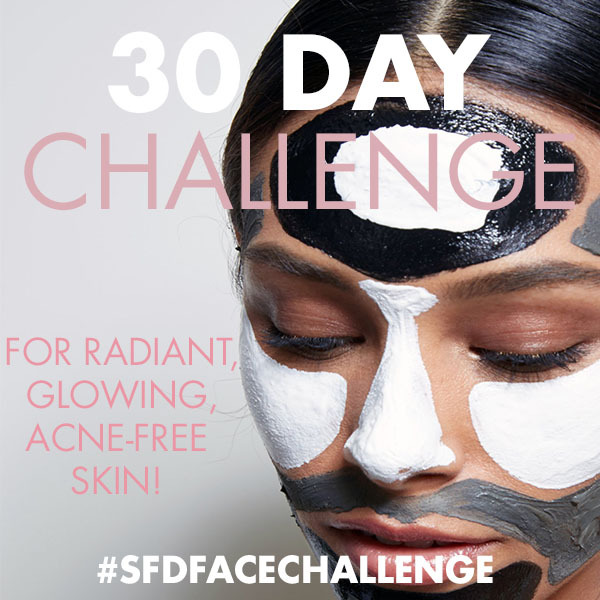 As you all know skincare is major for me, and Im always looking for ways to improve it. What do I want to achieve in September? 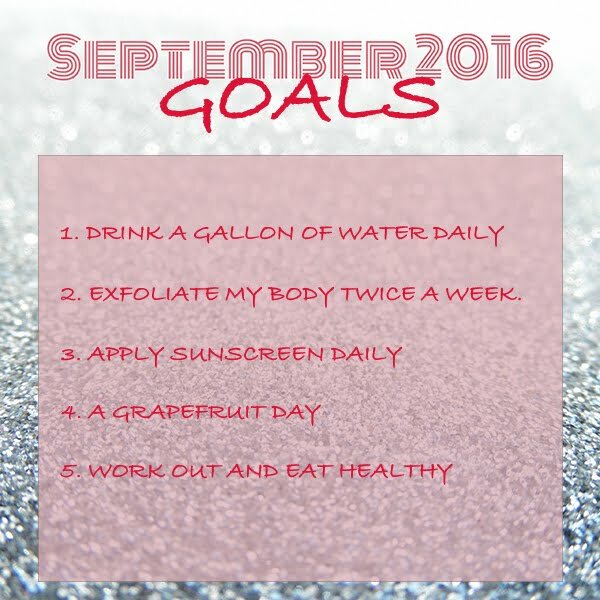 This September, I want to improve my skins texture and appearance. Now I am not talking about just my face, I am talking about my whole body from head to toe. Also I want to lose at least, realistically, 15 pounds. I have gained 30 pound over the last couple of years and it always happens to me when I am in love. SIGH! Maybe I get to comfy or maybe I just stay home more and eat, but that habit, NEEDS TO STOP ASAP! Water is good to hydrate your skin, especially if you have dry skin like me. Also it really helps to clean your system and remove toxins. I have tried this so many times but never succeeded, one GaLLon is a lot. This month, I plan to Challenge my self to drinking one gallon a day (or close to a gallon a day). My days start and finish so fast that I really question time. Is there still 24 hours in a day?? lol I guess I am really busy now and really need to organize and prioritize my time. Exfoliating is removing the top layer of dirt, dead skin allowing new skin to grow and also for your skin to glow. I am religious with my face, but need to extend it to my body. I know the importance of sunscreen, trust me... 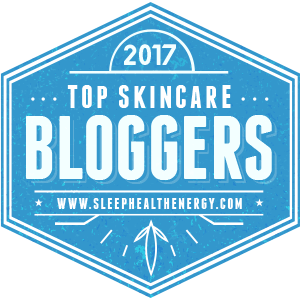 I'm a skincare blogger! But sometimes I get so lazy and just ignore it in hopes of avoiding the sun. Well that's BS, this summer I skipped more days and I saw the effect, my skin tone became uneven. So in September I plan to change that habit and be more pro-sunscreen. Not sure if you all know this, but grape fruit actually helps when you are trying to lose weight. Also what I have noticed if you eat it prior to a meal, it fills you up so you eat less. Also when I'm having sugar cravings instead of getting cookies and ice cream *covers eyes* You can use the fruit to kill the cravings. SO I plan to eat this fruit every day and also use it to curb my appetite and cravings. My last priority is to eat healthy! I have tried different diets and they just don't work for me. SO I have decided to get rid of all carbs in my house, cos if it's not there, then I can't eat it. Also use vegetables as a substitute for rice and bread. I have been so lazy to go to the gym, so this month my friend has decided to be my personal trainer. Having to work out with a friend should be awesome since we get to talk and help each other. How do I plan to achieve them? By staying consistent, be goal driven and dedicated. This month giving up is not an option. I have a wedding in South Africa I am going to be a part of. I will be using that as a point of motivation! wooohooo!